CosmoBC.com » BizBlog » Finance » Planning to Take a Mortgage? Have you finalized on your dream and now looking to take a mortgage loan soon? That’s excellent and heartiest congratulations for you. However, a mortgage loan is always a serious business and might even turn your sweet dream into a nightmare if you are not careful while signing up for the loan. The post below highlights the most important tips to take care of while taking a mortgage loan. This is one of the most vital points to keep in mind while you are applying for mortgage loan. 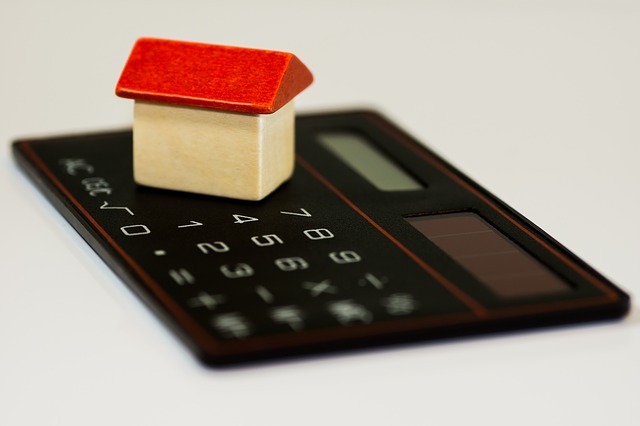 Before you select the loan, you should go through your monthly expenditure list to check how much you would be able to afford for the mortgage – keeping in mind your property taxes, monthly maintenance & utilities as well as insurance premiums. Also, think about the emergency fund that you have to maintain every month. Now, see how much money is left for your new mortgage expenditure. 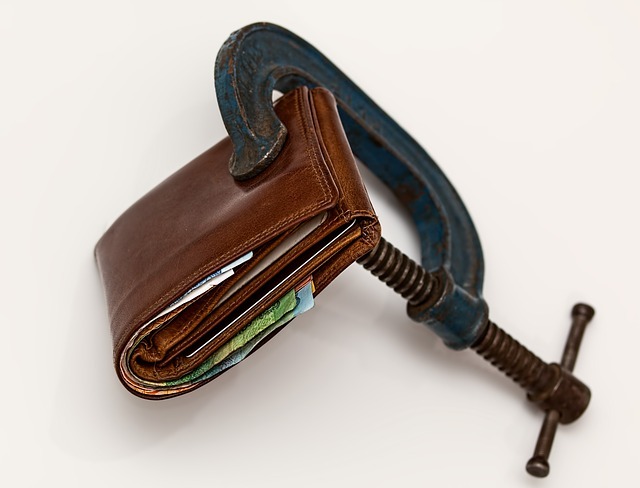 If needed you have to cut down on some of your avoidable luxury splurges to make way for the mortgage loan. If you are not careful about your affordability while taking the loan you might unfortunately end up in reckless uncontrollable debt. 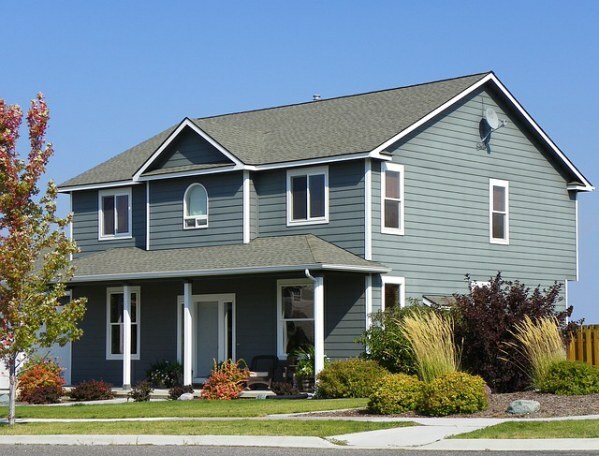 A comparative study on mortgage lenders is a must when you are going for a mortgage loan. Different lenders come up with different rates and conditions and until you search around it is not easy to find the most compatible deal for you. Yes, it’s a time-consuming process but the savings that you would be able to make with competitive deals makes the hard work worthwhile. It’s only natural that you would be looking for lower rate of interest on your mortgage loan to shed the loan burden as much as possible. Your credit score plays a huge role here and the higher the score, the better would be your credibility quotient for the lender and consequently lower would be the rate of interest for you. 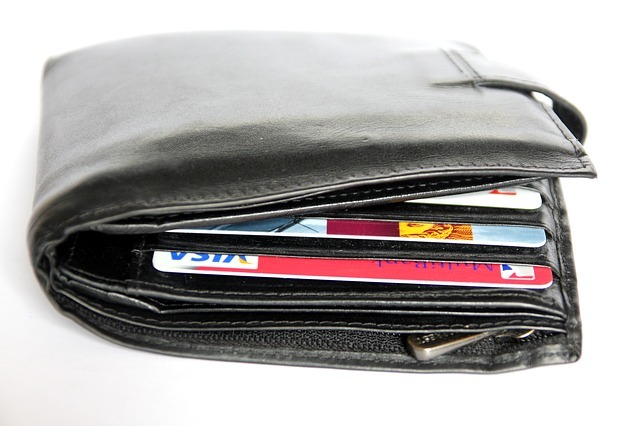 Pay your existent credit card and other debts on time to prevent any black mark on your credit score. Besides, you should go through your credit report and in case there is any discrepancy you can ask the credit reporting agencies for rectification. 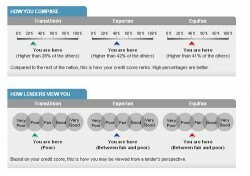 It’s not that every information on the credit report is always accurate. If property and mortgage is something new to you, it would be smarter to proceed with a consultation with a seasoned real estate lawyer. The mortgage is one among the most expensive and most complicated financial commitments of your life, so it’s always good to be under the guidance of a seasoned professional here.